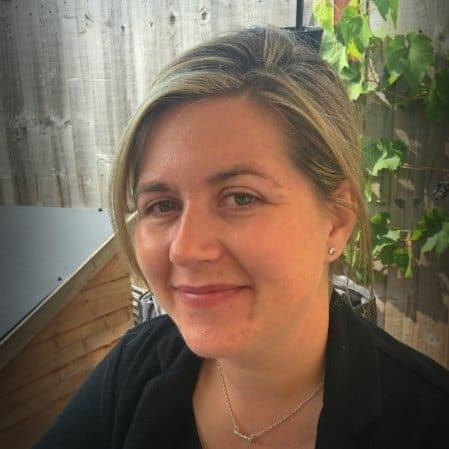 Rebecca Beach helps IT service management companies and individuals to connect with audiences and communities by developing and running their digital marketing programs. 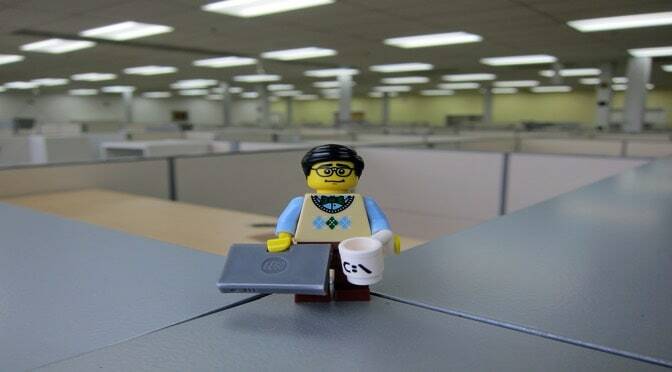 She is also an Associate Analyst at ITSM.tools. 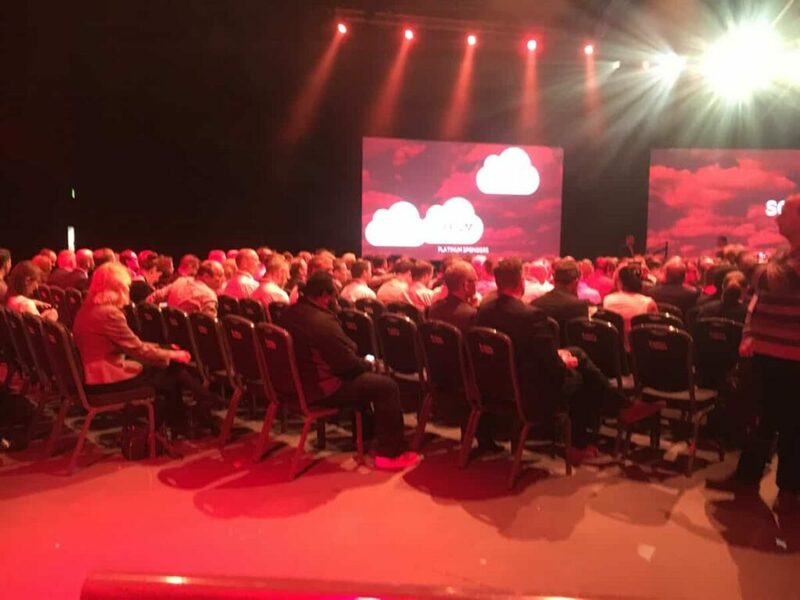 Rebecca Beach shares some of the key takeaways, advice, and tips from ServiceNow’s London NowForum event 2016. Click through to read more.